Alright, I cheated on this one. This isn’t random. A few weeks ago I noticed that the associated Twitter account to this blog (@recordatrandom) had a new follower (a rare occurrence!) 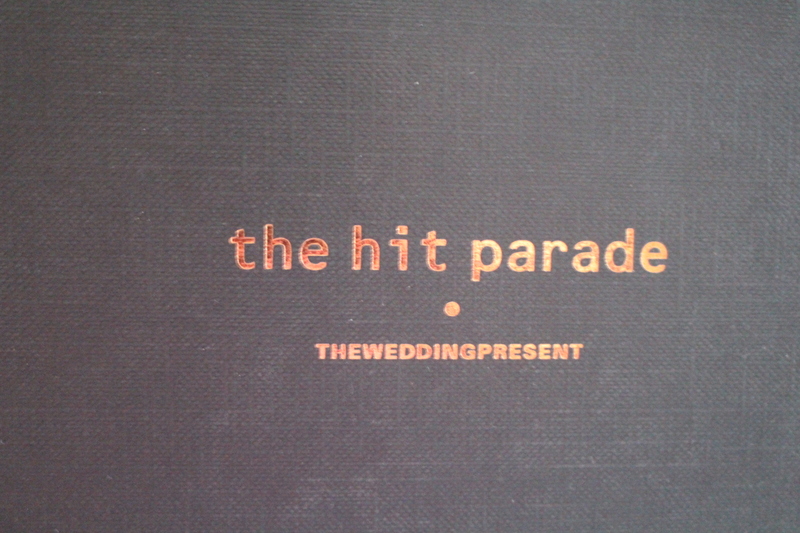 and I was delighted to see that it was David Gedge (@weddingpresent). Ever savvy, David must have picked up on the Twitter chat this blog was engaged in when planning the next record club event (I was pushing for some Weddoes to be played that night). Lo and behold, the next day David is following both the blog and the record club (he’s been invited along next time he is in the area).